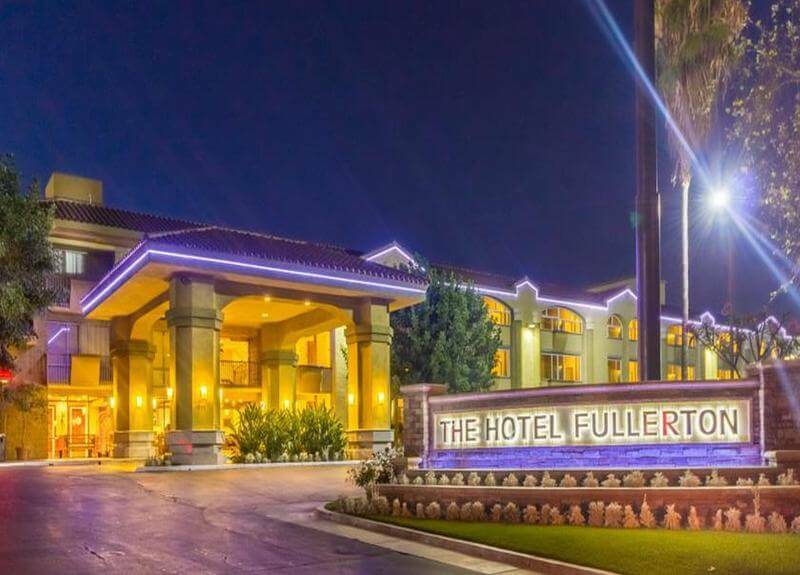 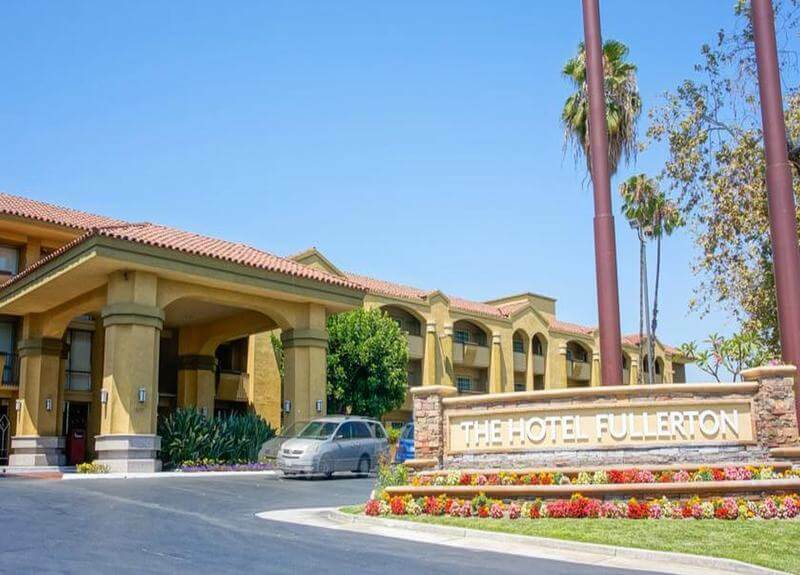 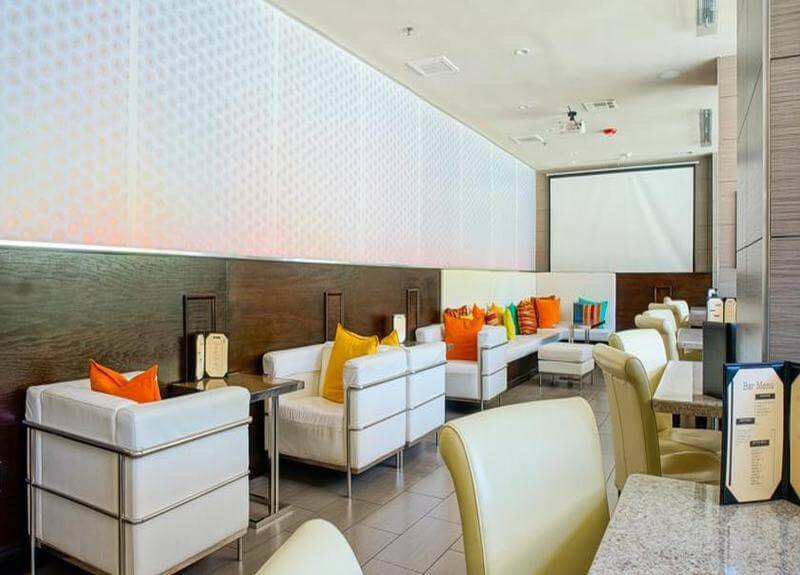 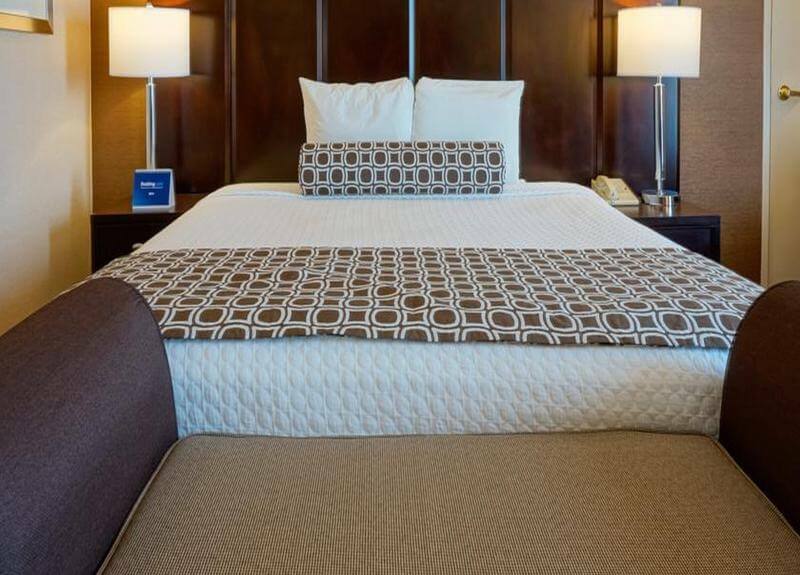 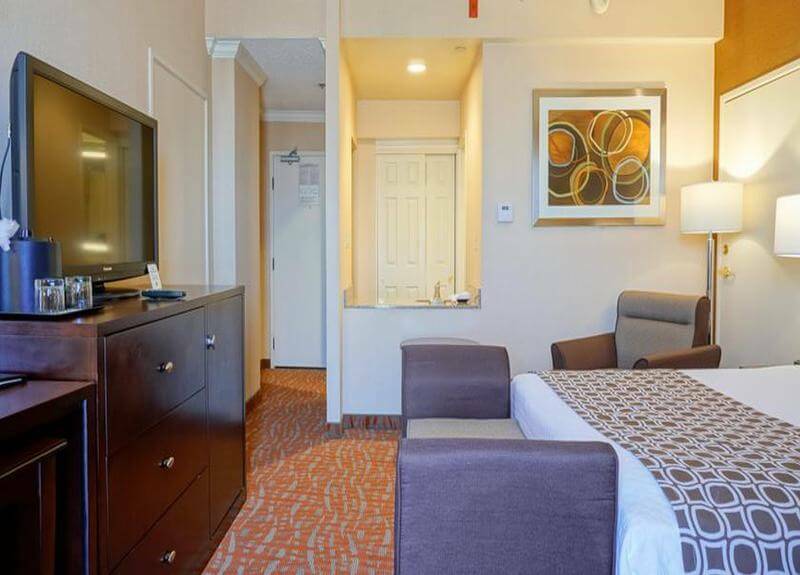 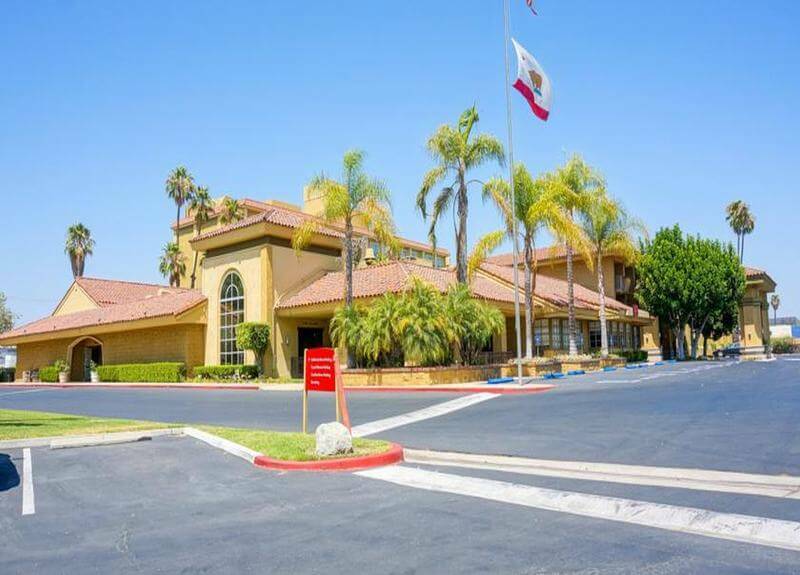 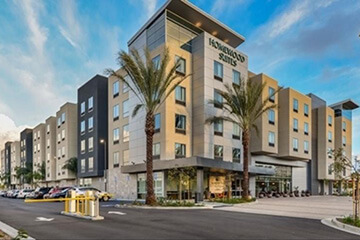 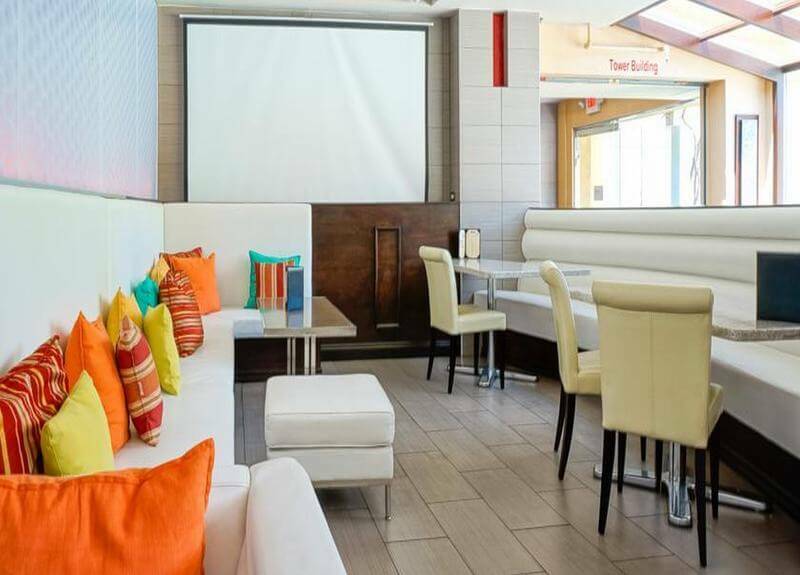 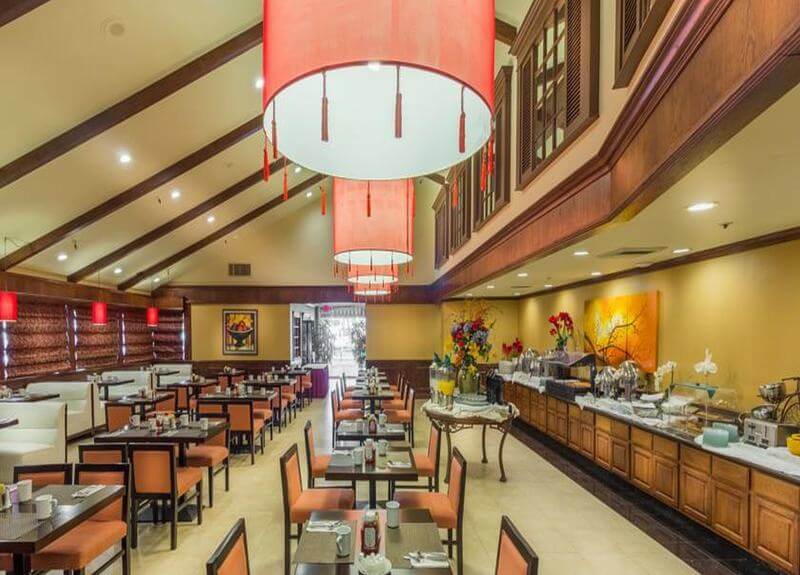 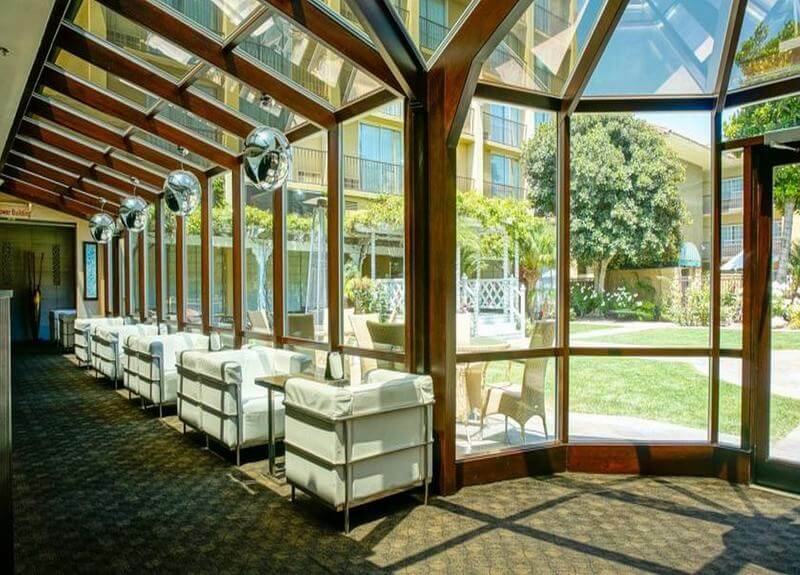 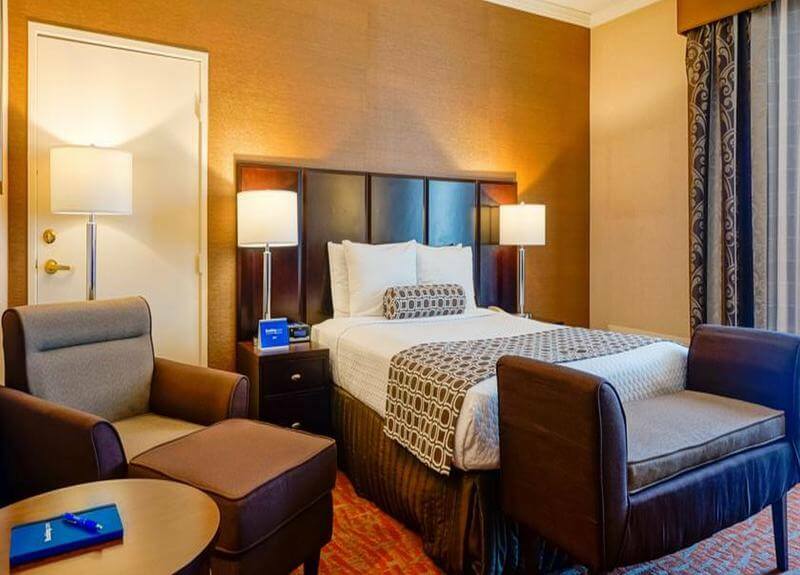 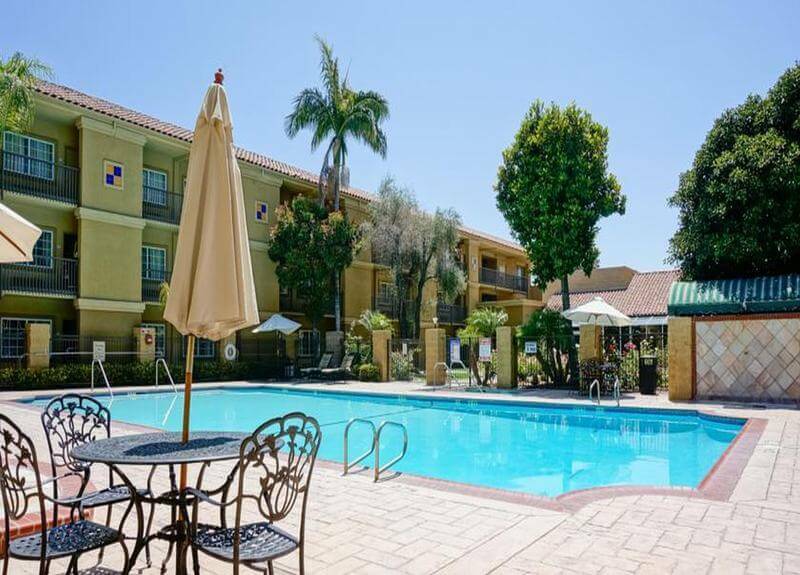 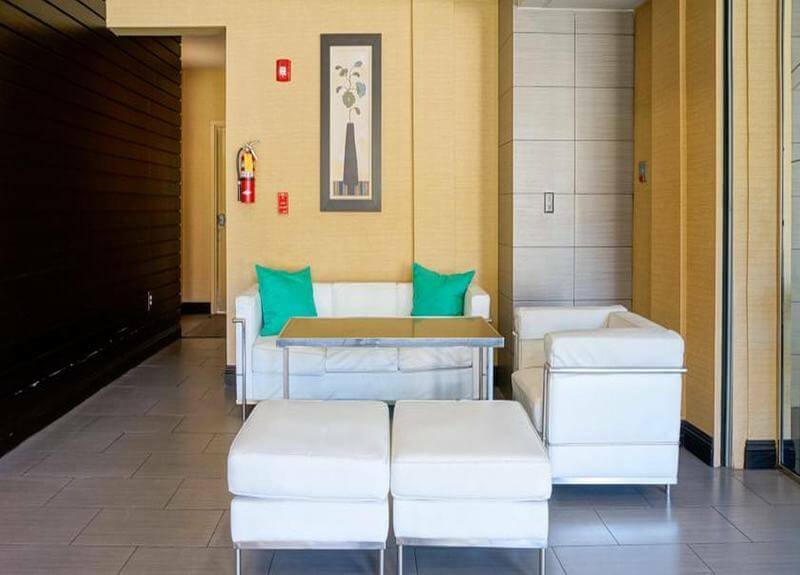 Situated in the heart of Orange County, the Hotel Fullerton enjoys a convenient location in Fullerton, just on the edge of Anaheim. 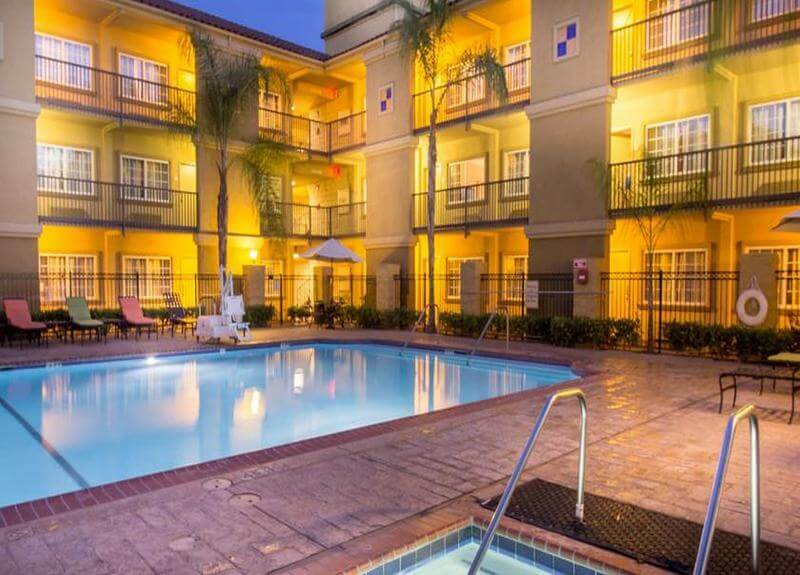 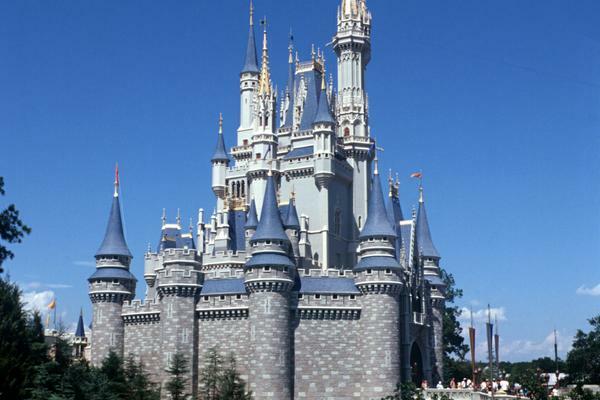 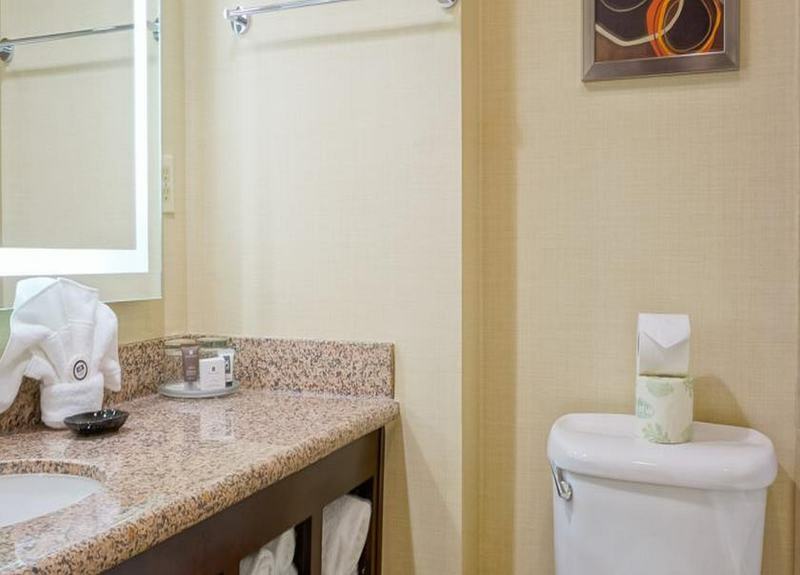 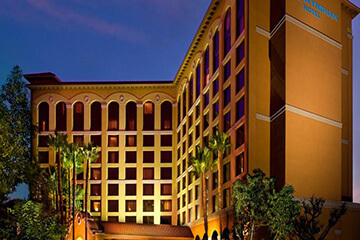 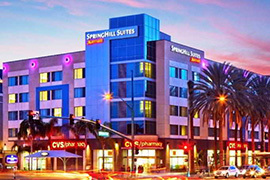 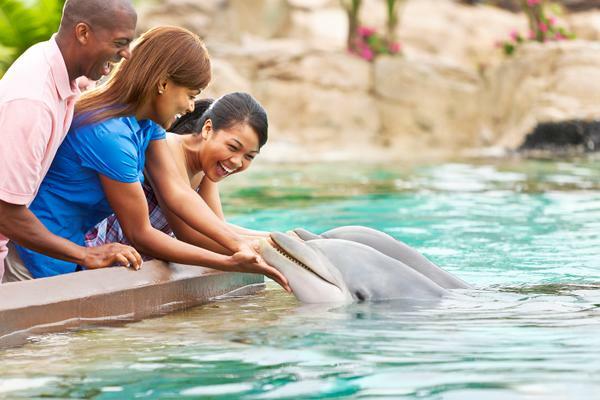 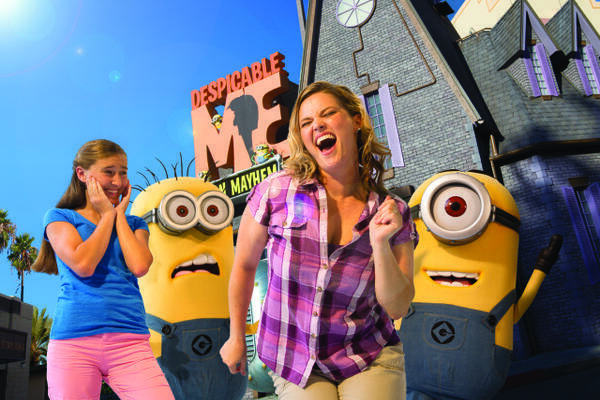 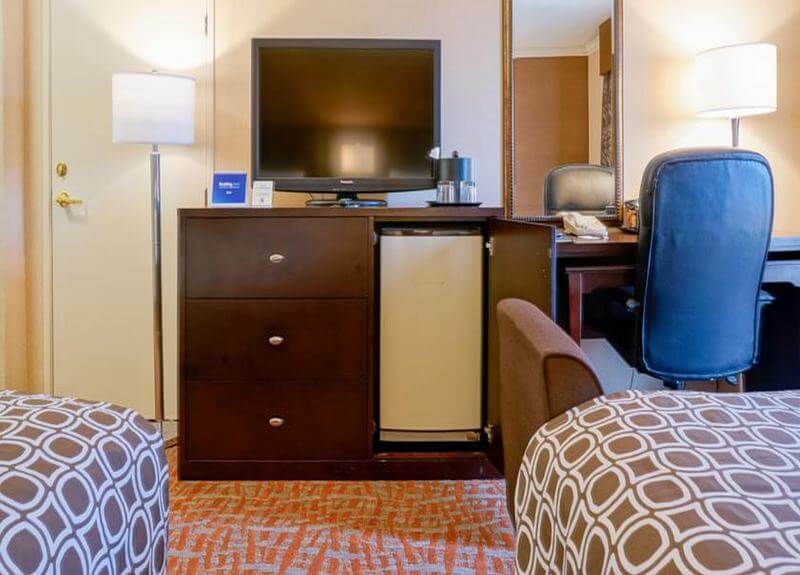 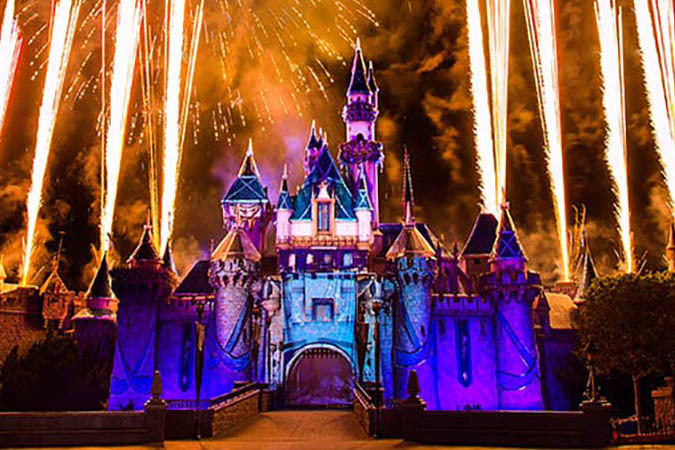 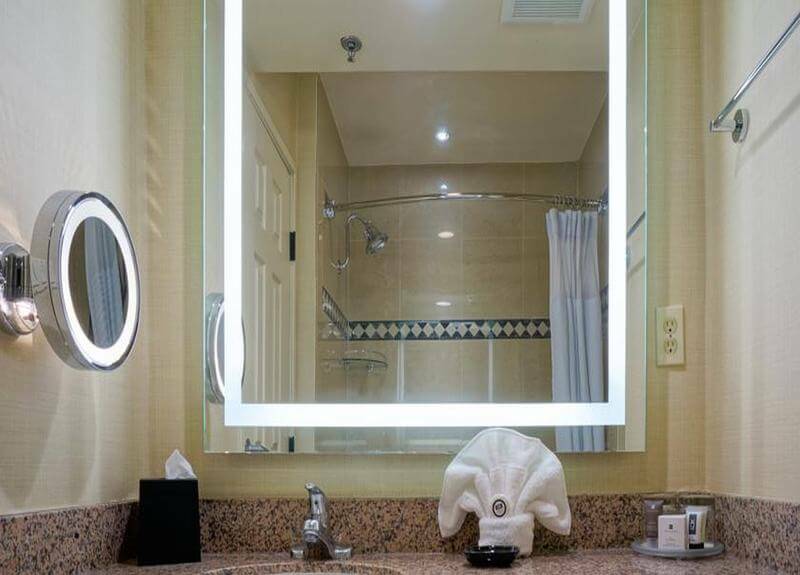 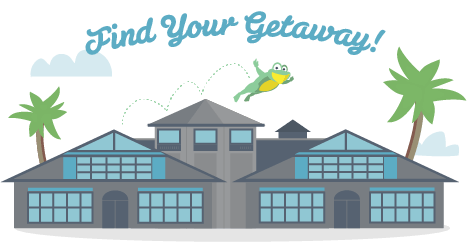 Popular attractions such as Disneyland, Downtown Disney, Knott's Berry Farm, GardenWalk Shopping Mall, Angel Stadium, Honda Center, the Anaheim Convention Center, Cal State Fullerton and Fullerton College can be reached within a short drive. 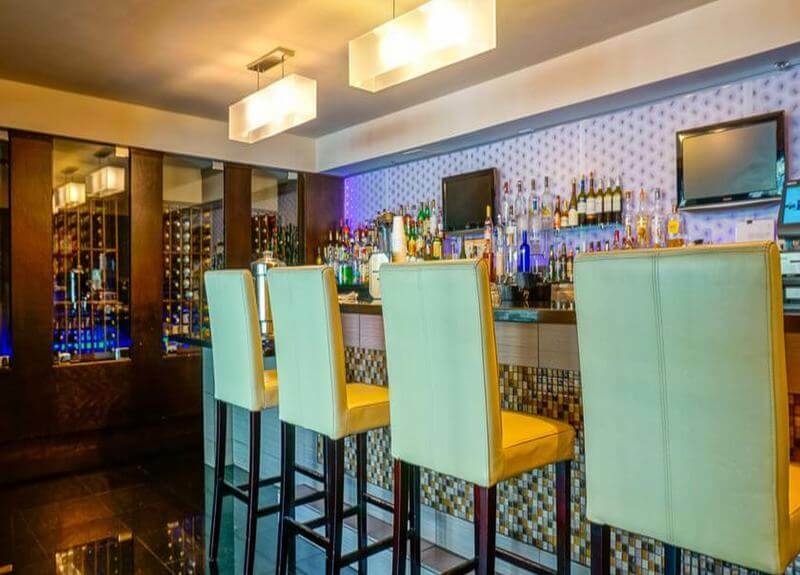 Guests are welcomed in a relaxed atmosphere full of tranquillity and warm hospitality. 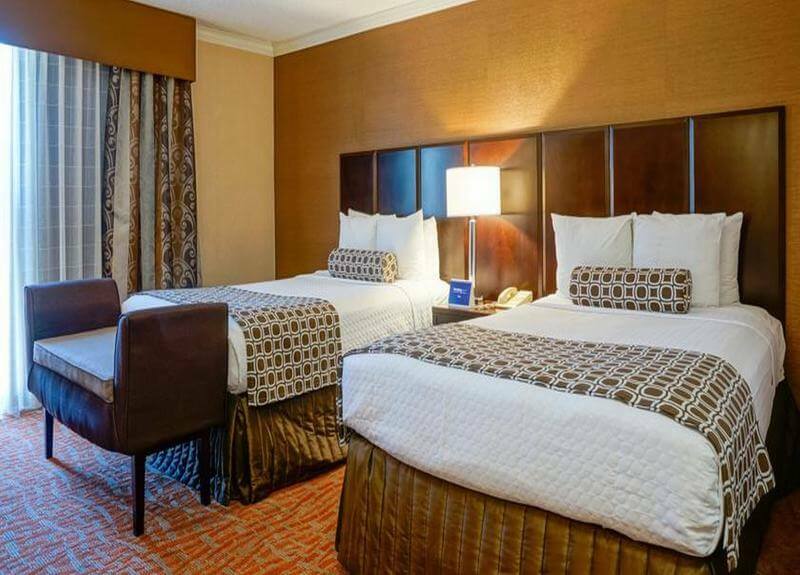 The spacious rooms are elegantly appointed and fitted with the necessary amenities such as WIFI or giant flat-screen LED TVs. 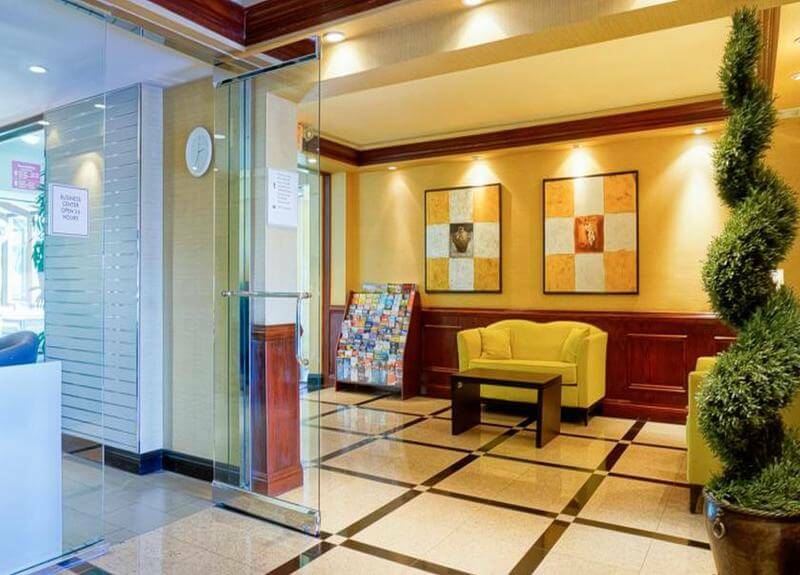 Business guests will appreciate the 24-hour business centre and the 1,400 m2 conference facilities. 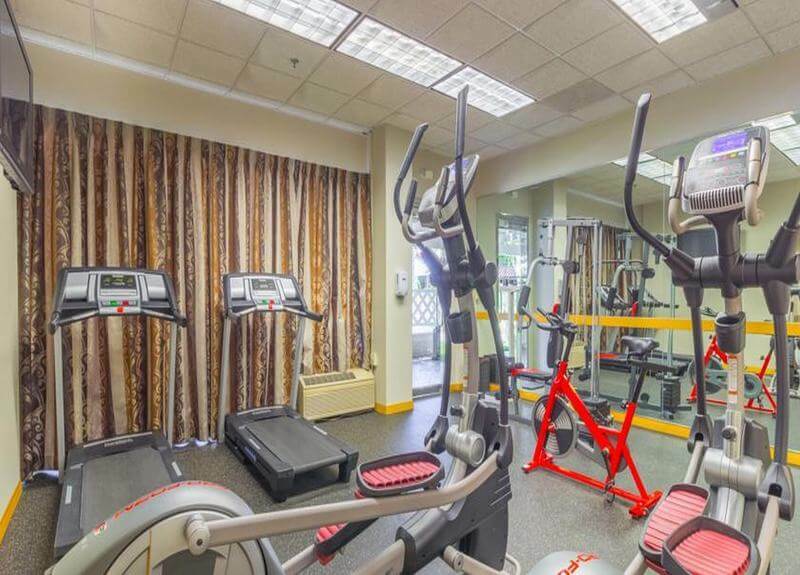 Guests can enjoy an invigorating work-out in the fitness centre or take a refreshing dip in the outdoor pool. 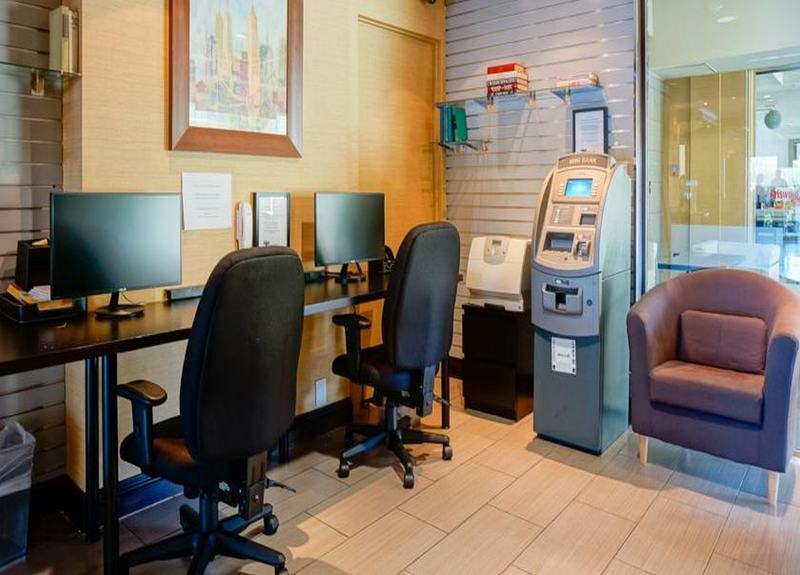 For added convenience, the hotel offers a complimentary shuttle service within an 11 km radius, including local businesses and the theme parks. 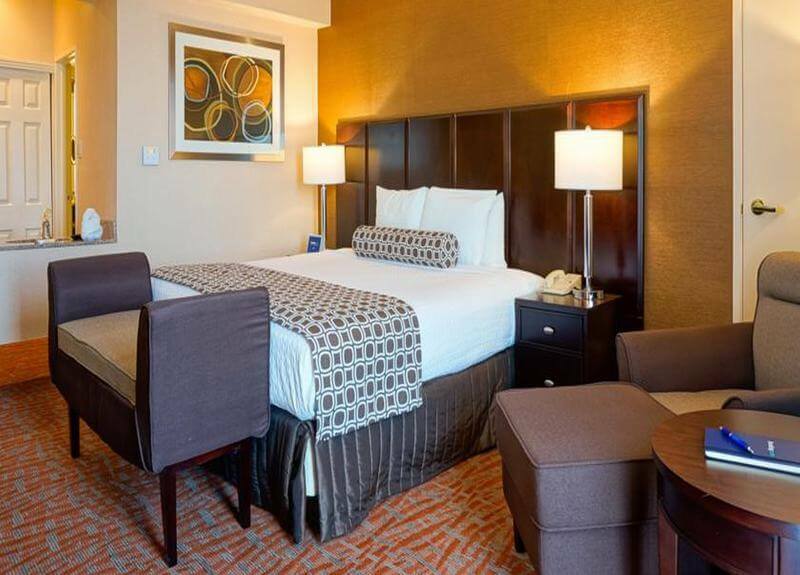 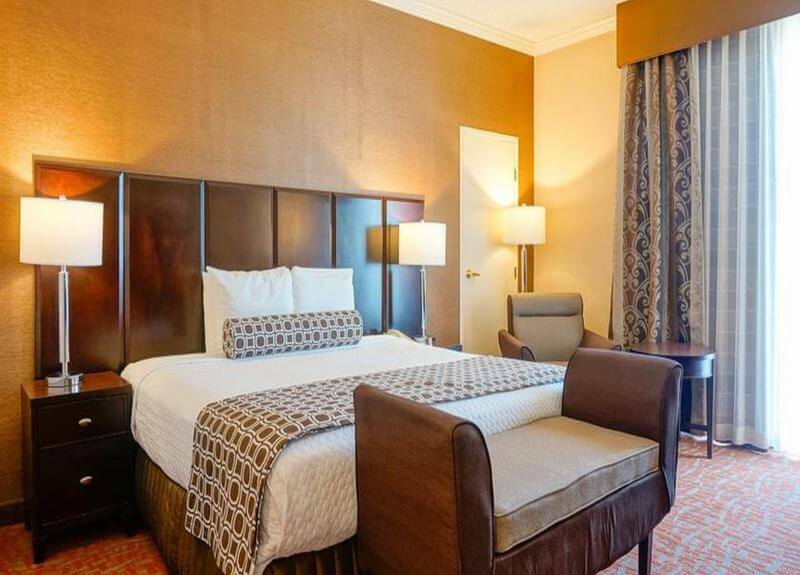 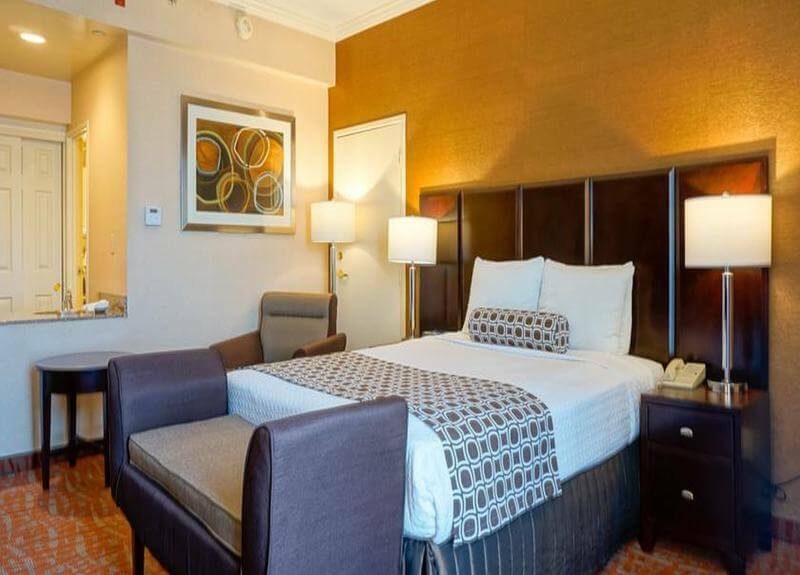 A great hotel both for business and leisure guests.